University of Virginia Library Online Exhibits | Margaret Sanger, October 1917. 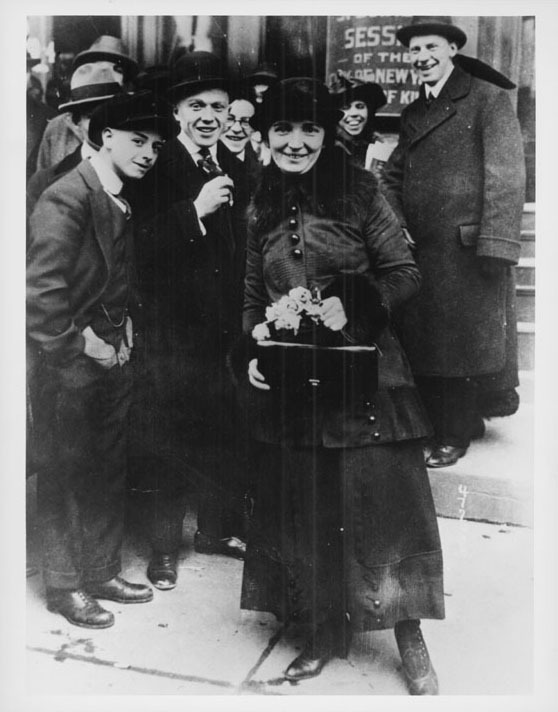 Margaret Sanger Outside the Brooklyn Court of Special Sessions Following Her Arraignment. October 1917. Courtesy of the Margaret Sanger Center, Planned Parenthood of New York. 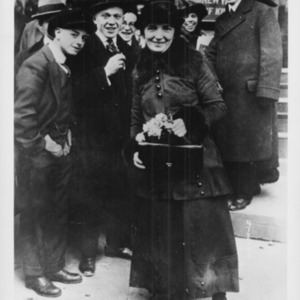 “Margaret Sanger, October 1917.,” University of Virginia Library Online Exhibits, accessed April 25, 2019, https://explore.lib.virginia.edu/items/show/581.